What are the little fuzzy white bugs on plant leaves and stems? ​Mealybugs are a species of wingless, soft-bodied insects that are observed as fuzzy white colonies on plant stems, leaves and even fruits. There are at least 275 known species of mealybugs that occur all over the world. They are hemimetabolous insects and therefore don’t undergo complete metamorphosis. Mealybug males are winged, gnat-like and are typically smaller than the females. The males’ life expectancy is quite short which is attributed to the fact that they do not feed during the adult phase of their life cycle. The males’ singular purpose is to fertilize the females after there’s pretty much nothing else left to do. The females attach themselves onto a plant or fruit surface at which point they secrete a waxy layer for protection. They feed on plant sap and lay about 250 to 600 eggs. The eggs are protected by a waxy mass and are mostly found on the underside of leaves. The process of laying eggs goes on for about two weeks after which the female mealybugs die. It is worth noting that the visible bugs are the female ones. The eggs hatch in a period ranging from one to three weeks. The new nymphs are yellow in color, lack a waxy or fuzzy appearance and are very active. They immediately commence the search for feeding sites and places to settle. As feeding progresses, the nymphs secrete honeydew. A waxy layer soon afterwards forms on the nymphs’ bodies. ​Mealybugs are known to cause serious infestations in Citrus plants, Sugarcane, Pineapple, Cassava, Grapes and a few others. It has been noted that mealybug infestations increase in severity in the presence of ants. The ants protect mealybugs from predators and other competing species of parasites. Mealybugs don’t exactly cause significant damage to plant in small numbers. Large infestations on the other hand have been observed to induce leaf yellowing and dropping. In pitcher plants, mealybug infestations have been found to be rather difficult to eliminate without repeated application of insect controlling compounds. Mealybugs feed by inserting stylets; elongated sucking mouthparts, into plant tissue. The honeydew produced by these pests encourages the growth of mold. The consequences of this in ornamental plants is that, the plants are left looking unattractive and without vigor. ​Mealybugs are soft-bodied insects that are easily dislodged by a stream of water. Using water to get rid of mealybugs is an effective method that is both effective on light infestations and is also cheap. 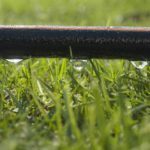 It is however important to regulate the water pressure so as to ensure that you do not damage the plants while at it. 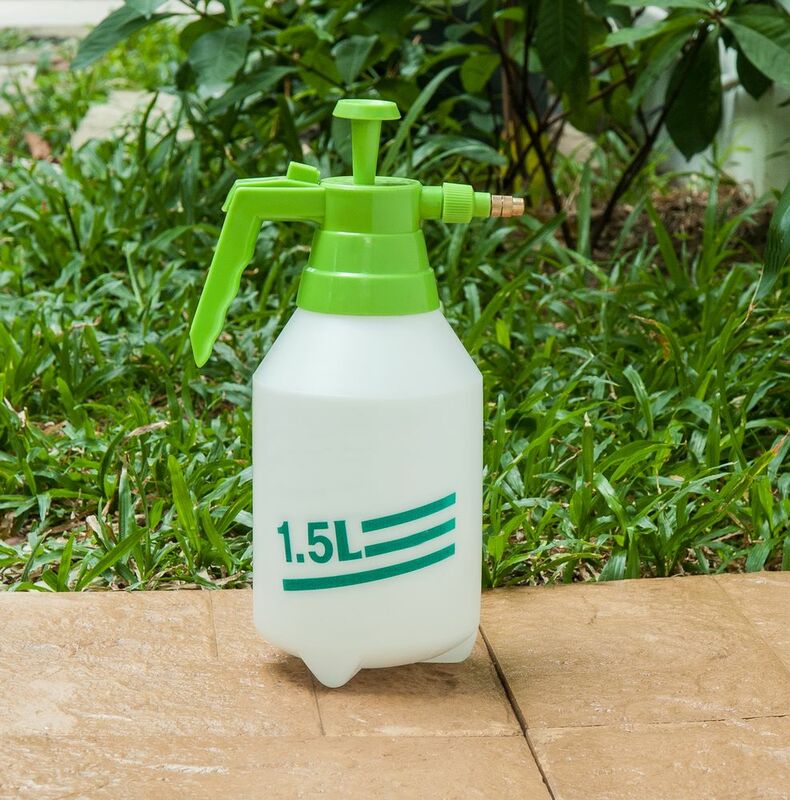 ​Contains tiny particles of silica that cause irritation and the eventual death of both mealybugs and ants. Large mealybug infestations are often accompanied by an ant presence. This symbiotic relationship can result in detrimental effects to the plants in question. 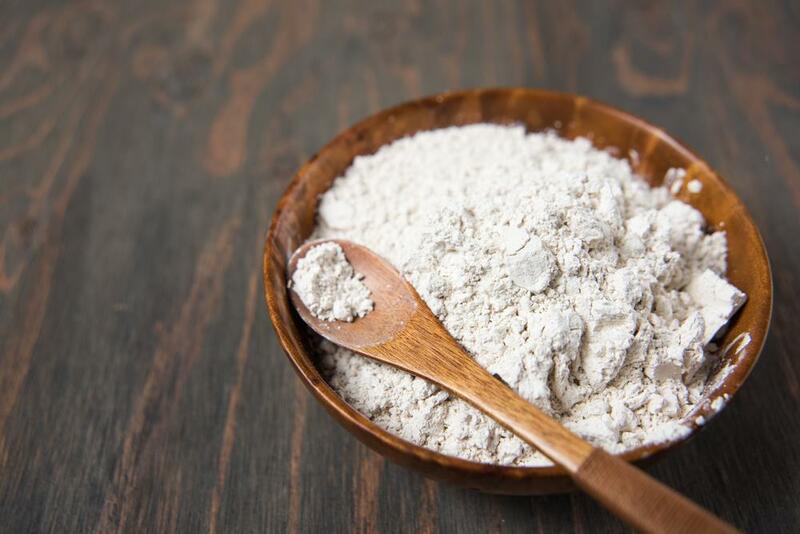 Using diatomaceous earth effectively eradicates both insect populations. It is applied at the plant stems to improve its efficacy. ​This method is particularly effective in heavy infestation cases. 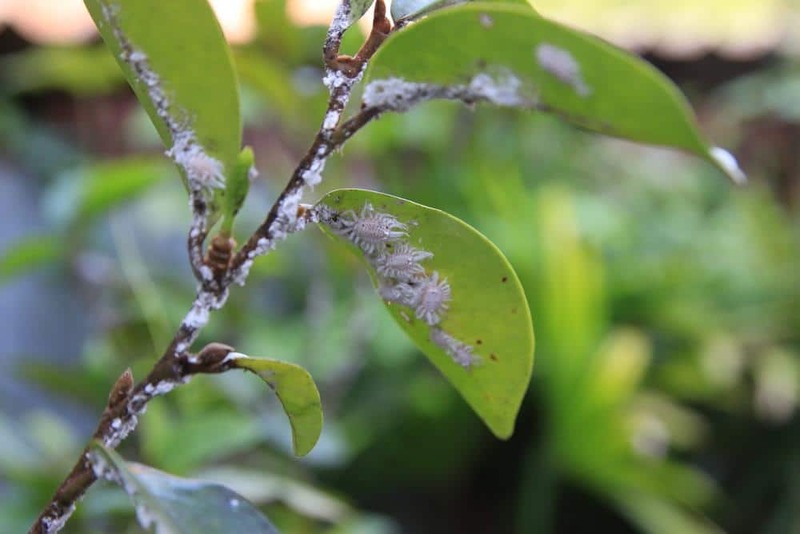 Insecticidal soaps work by causing damage to the mealybugs’ outer surface. As previously mentioned, mealybugs have soft bodies which leave them quite vulnerable to chemicals. Insecticidal soap causes dehydration and the consequent death of the mealybugs. This technique should be repeated every 8 to 10 days as recommended. Insecticidal soap is commercially available at stores and agrochemical dealerships. 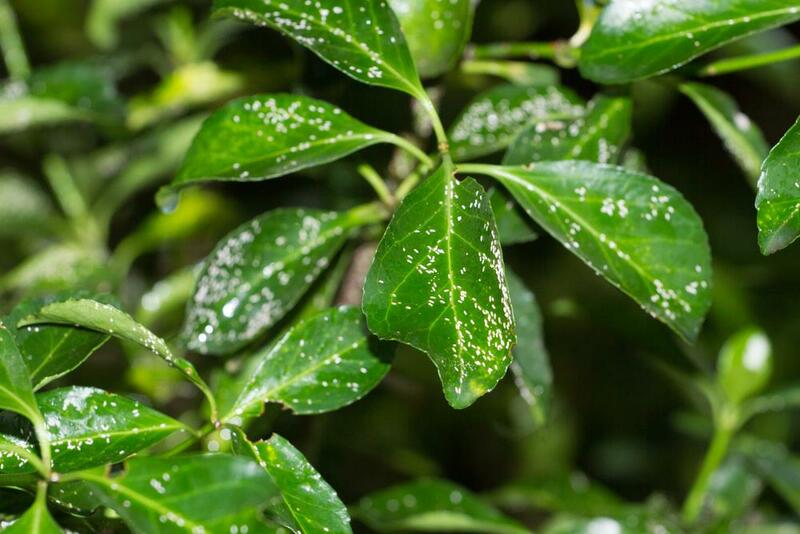 ​A 50% Isopropyl alcohol solution is an effective method to combat a mealybug infestation in your garden. The alcohol dissolves the waxy mess leaving exposed the mealybugs and the eggs. The alcohol then dehydrates the insects effectively ridding your plants off any pests. 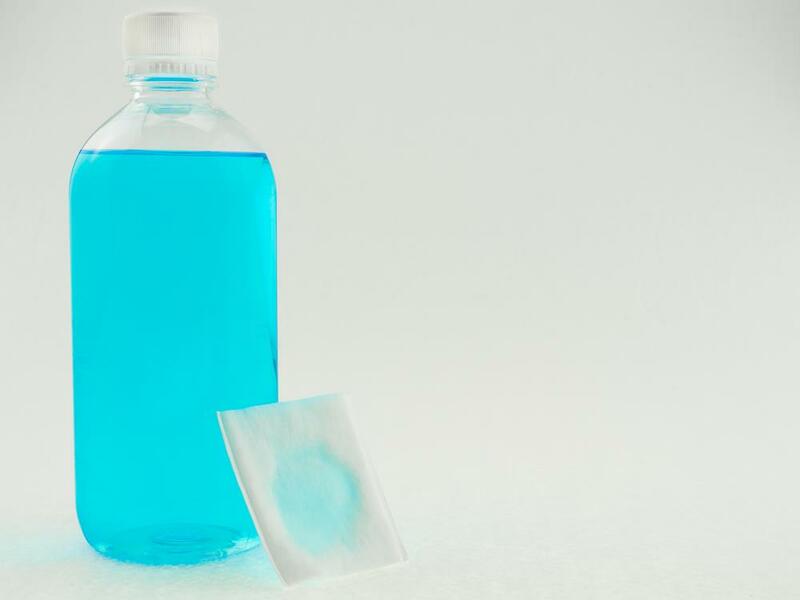 Some people also consider adding Sodium Dodecyl Sulfate quite effective. The second component specifically and aggressively attacks the mealybugs. ​This method of handling a mealybug infestation entails disrupting the growth and development of the pests. 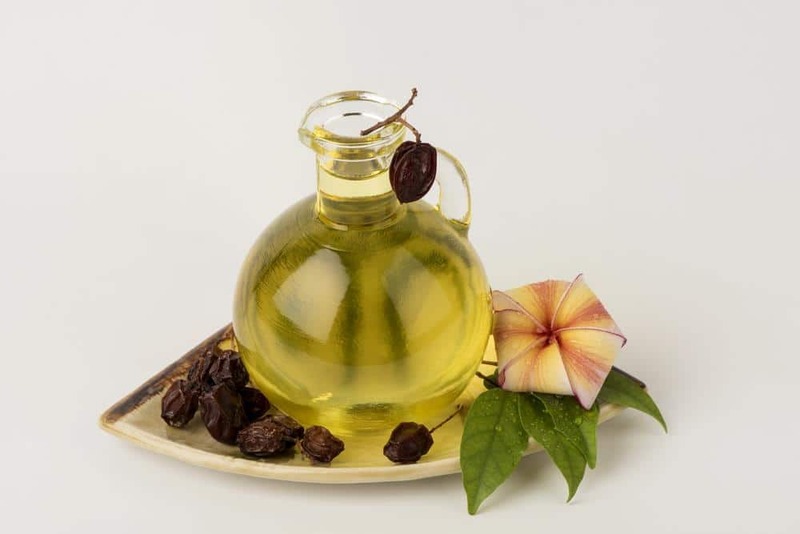 Neem oil is a widely preferred insecticide that is non-toxic to bees and other plant-friendly insects such as ladybugs. Neem also prevents the re-emergence of mealybug infestations as it has repelling properties. ​Mealybugs occur in clumps or colonies on plant leaves and branches. 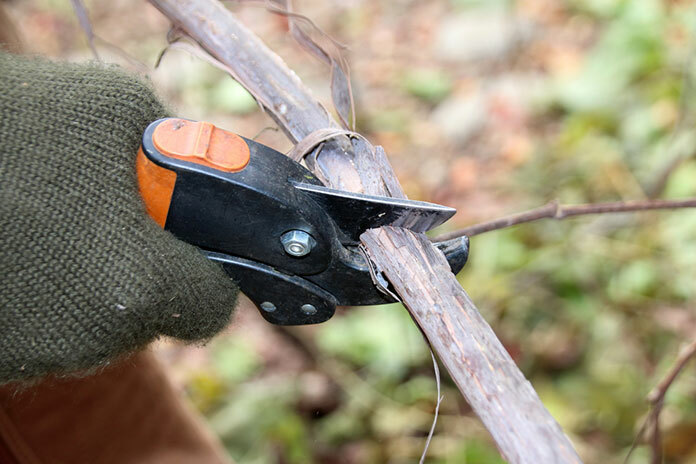 A simple way of getting rid of mealybugs would be to prune the affected parts with a ﻿hand prune﻿r. This is effective in cases where the infestation is localized to specific plants. Pruning the diseased branches prevents the little fuzzy white bugs from spreading. ​Commercially available insects such as lacewing and the ladybug have a proven track record of effectively eliminating pests such as mealybugs. 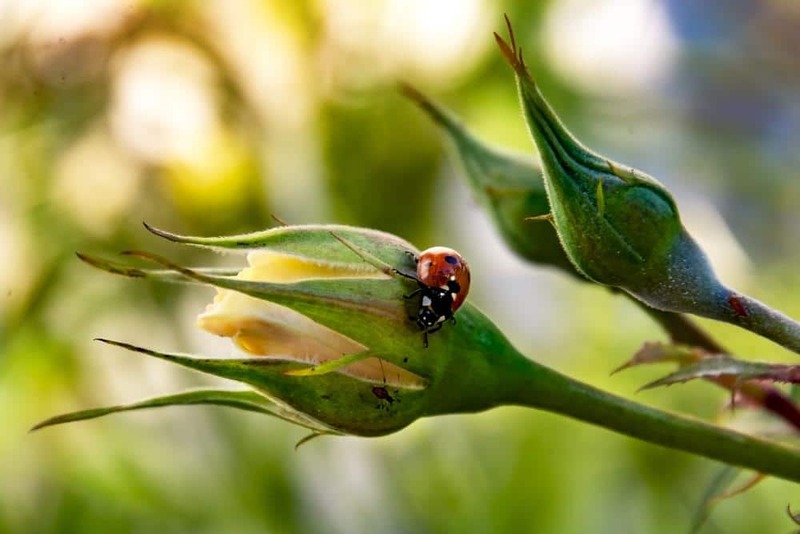 Ladybugs are serve as important predators that help to control the emergence and proliferation of various plant pests. Ladybugs and other similar predatory insects are available in agro-stores and select outlets. When dealing with mealybugs, chemical insecticides should be a last resort. 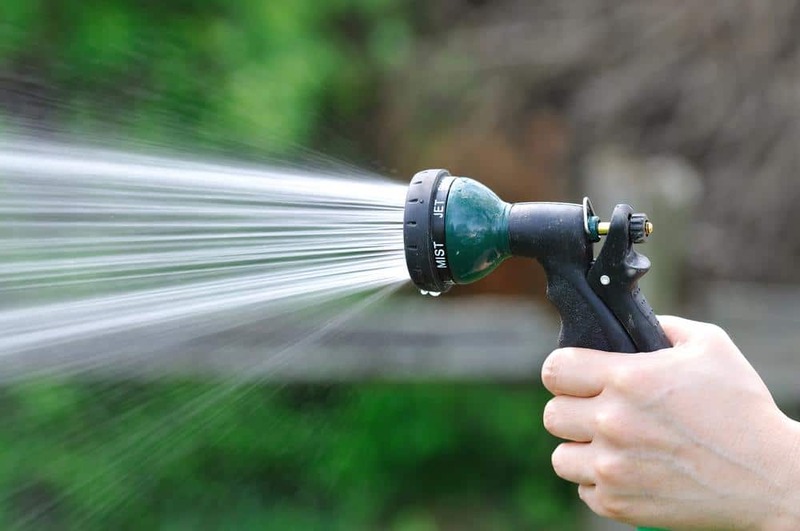 Avoiding simple practices such as using too much fertilizer or excess watering of plants are also effective methods of avoiding the little fuzzy white bug infestation in the first place. Mealybugs are also sensitive to cold weather conditions. If your plants can survive in cold weather, lowering the temperatures in your greenhouse or garden can be a great way of getting rid of mealybugs.